HR 392 is. 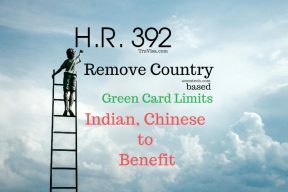 HR 1044 now to remove country based green card limits. Will benefit India and China to reduce wait times. 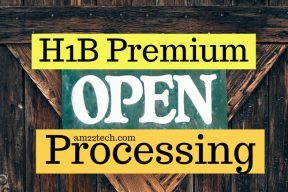 H1B premium processing is open for all H1B transfer, amendment, change of status and new April 2019 cap subject applications starting Mar 12, 2019. 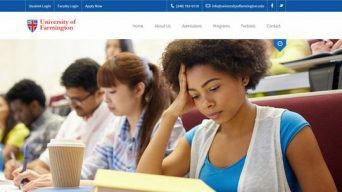 ICE arrests Day 1 CPT Indian students from University of Farmington. 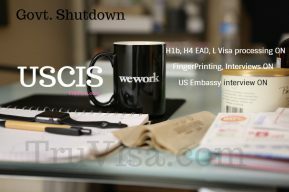 Working without study is not allowed and is violation of US visa terms. 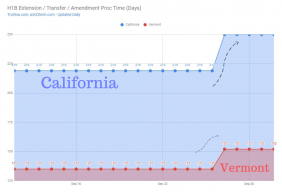 H1B regular processing time has increased at California, vermont service centers after Premium processing suspension. Track daily delay after sep 11, 2018 ban. 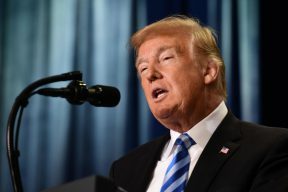 No US citizenship for US born kid - Trump plans an executive order to stop birthright citizenship to any non-green card holder including H1B, L, B1/B2 visa.